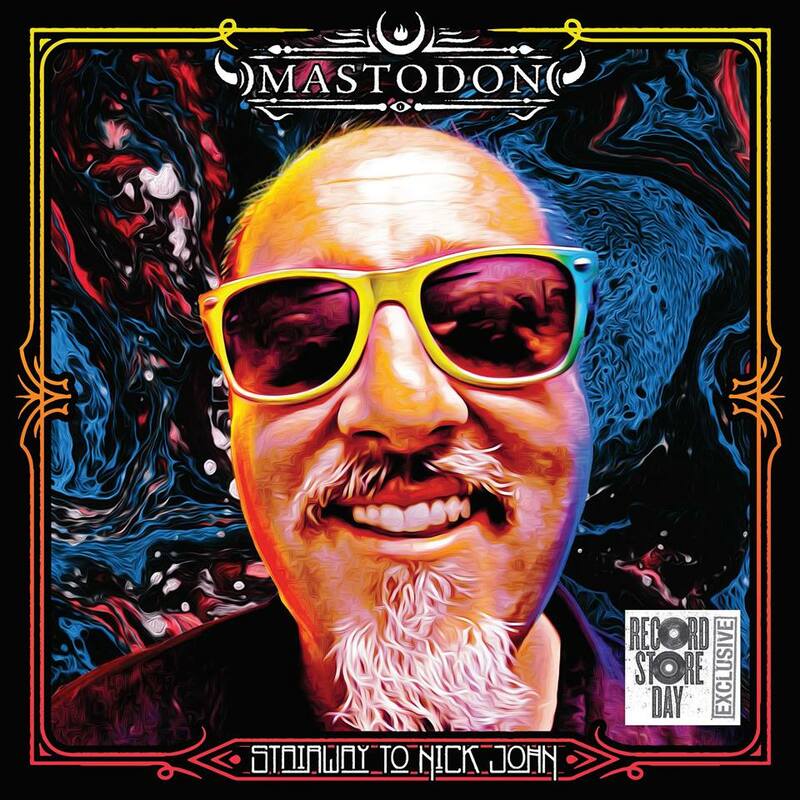 Mastodon released a cover of Led Zeppelin’s iconic “Stairway To Heaven” for Record Store Day 2019 this past weekend, and the track is now streaming online. Retitled "Stairway To Nick John," the Atlanta band’s version is a tribute to their late manager, who passed away last fall after a battle with pancreatic cancer. “In early September 2018, we lost one of our closest friends and our biggest fan, our manager Nick John,” explains Mastodon. “He was essentially the band’s Dad. From our highest highs to our lowest lows, he was always there. Every single move we made went through him first as our trust in him was marrow deep. His favorite band besides us and Gojira, was Led Zeppelin. The limited edition Record Store Day 10-inch vinyl features the studio version of “Stairway To Heaven” on Side A and a live version on Side B; all of the proceeds benefit the Hirshberg Foundation for Pancreatic Cancer Research. Next month, Mastodon will head out on a US tour with Coheed and Cambria and Every Time I Die; billed as “The Unheavenly Skye Tour”, the series will see the band perform its 2009 album, "Crack The Skye", in its entirety to mark the project’s 10th anniversary.